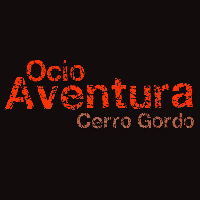 OcioAventura Cerro Gordo is an active tourism and adventure sports company located in Cuevas Bajas (Málaga), in the heart of Andalucía, only an hour away from Granada, Córdoba o Málaga. 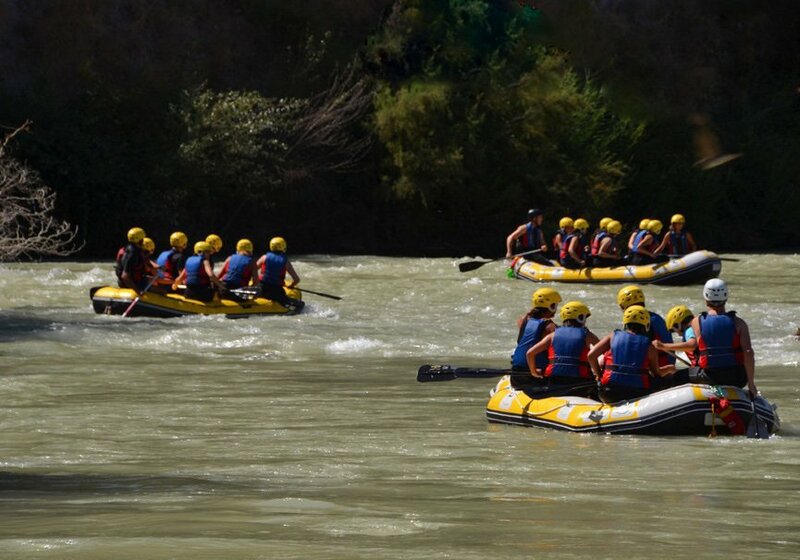 Our goal is that our clients have a full contact with nature at the same time they enjoy a fun and unique experience. 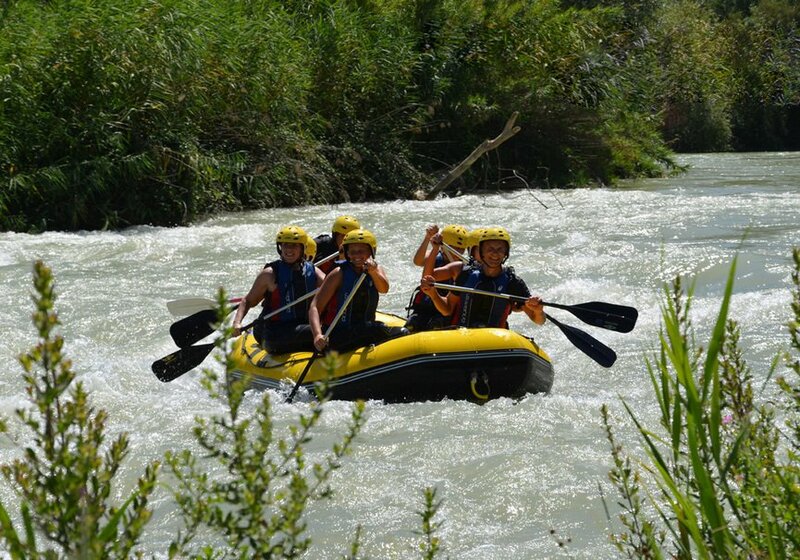 We count with the best professionals in the field to guide all of our activities, so, in this way, you can live the best experience possible. Get ready to live and adventure with us!